The skin house Wrinkle eye cream Plus 30ml. DHC Eye Lash Tonic contains various botanical extracts, including daisy extract, watercress extract and Picrorhiza extract. They nourish the root of lashes and strengthen lashes in order to prvent lash loss and to lengthen lash. pH 5.5 tonic is suitable for sensitive skin. 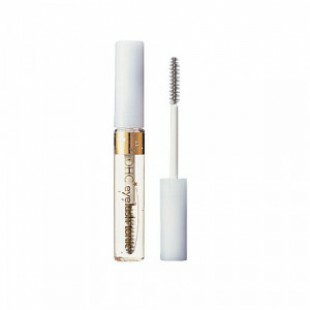 DescriptionThis eyelash tonic has been sold more than 284 millions in Japan is now the best selling eyelashtonic in Singapore.It's well know for the effective lengthening and thinkening of eyelash, at the same time stregtheneach and every one of your eyelash to prevent them from dropping. Feature1.100% brand new and 100% genuine.2. Super hot and good effective items for eyelash growth.3. Clear liquid without stimulative odor, eyelash care products, you deserve it!Stronger lashes in a blink. 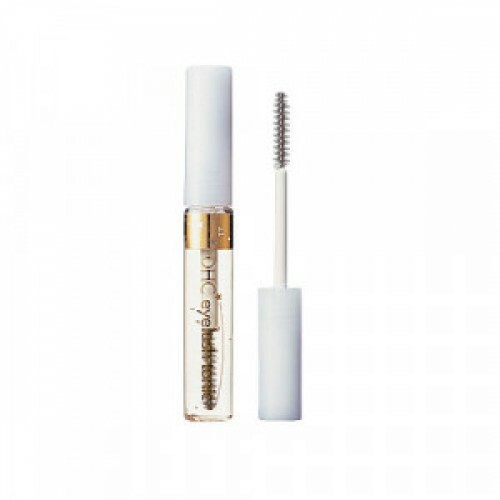 This conditioning gel nourishes lashes prone to breakage and encouragesa more robust lash line. Aloe, watercress, and comfrey seal in moisture for greater elasticity. The curved applicator brush helps you distribute the gel evenly from lash root to tip. How to use1) use as a mascara base in the morning and as a treatment at bedtime.2) Gently and evenly brush a small amount of tonic onto lash roots and sweep outward towards tips.3) Best treatment time is l 0pm onward.4) Clean the brush by tissue paper after used to prevent contamination of this Tonic.